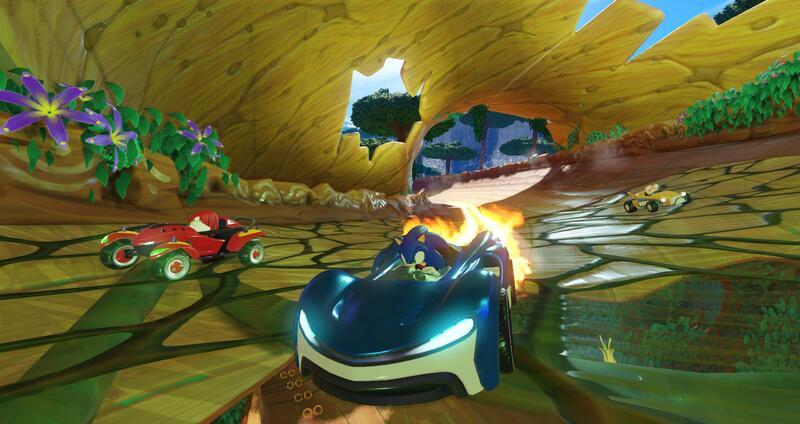 After an early leak on Walmart’s website, Sega has now officially announced Team Sonic Racing. 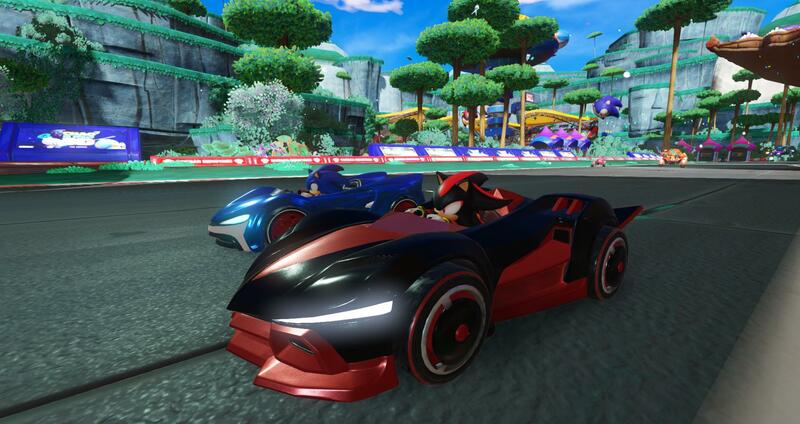 Update: Sega has now confirmed all of the Team Sonic Racing details leaked earlier this morning. The game is developed by Sumo Digital, due for release this winter on PC (digital only), PS4, Xbox One, and Nintendo Switch. Team Sonic Racing will be playable at E3, so expect to see gameplay out of the show. Sega also released a brief reveal trailer, which you can watch below. Read on for game details in the original story below this line. Original story: A Walmart listing of Team Sonic Racing came online earlier today, confirming the existence of the game which has only been previously hinted at. Sega teased it’s working on a Sonic racing game when it revealed Sonic Mania Plus in March, and now someone at Walmart pressed a button early somewhere. This isn’t your typical listing with only a name and a temp cover, this is the full thing. Team Sonic Racing is coming to Nintendo Switch, but the listing does not specify a release date. The game splits the 15 playable characters into three “distinct types”, and features vehicle customisation and the ability to share power-ups between teammates. 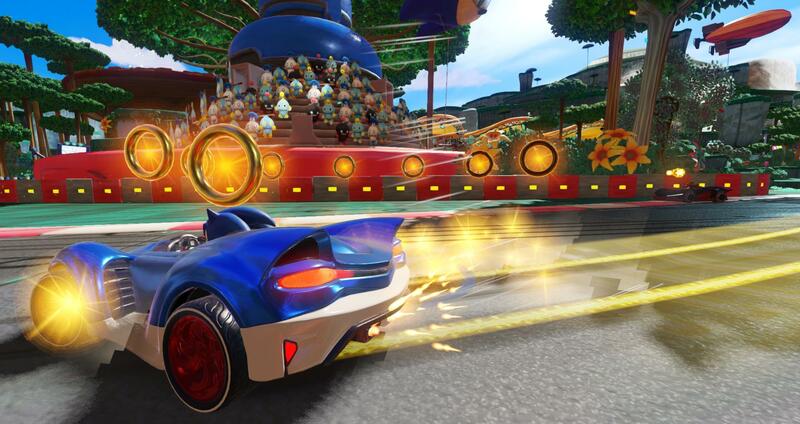 Team Sonic Racing supports multiplayer, locally and online, for up to 12 players per race, or four players in split-screen. Grand prix mode, exhibition mode, time trial, and team adventure mode have all been confirmed. “Race as a team, win as a team. Use various team moves to assist your teammates, knock out opponents and unleash your team Ultimate,” the game’s description reads. The Walmart page even has a few screenshots, which you can see below. It’s not clear if Sega is planning to launch Team Sonic Racing on other platforms, but we’ll definitely find out when the publisher gets a chance to officially announce it.